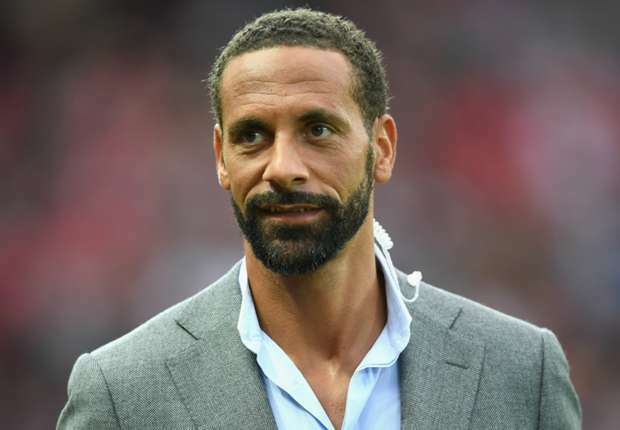 Manchester United legend, Rio Ferdinand, has identified Paris Saint Germain forward, Kylian Mbappe as a potential winner of the Ballon dâ€™Or. Expressing his love for the French star, Ferdinand noted that the World Cup winner is a terror for defenders. In a tweet on Wednesday, the former England defender said that later in life the 20-year-old former Monaco star will clinch the coveted individual award. Kylain Mpabbe helped France to a second World Cup trophy earlier in the year and will be up against Liverpool in the Champions League group stage.